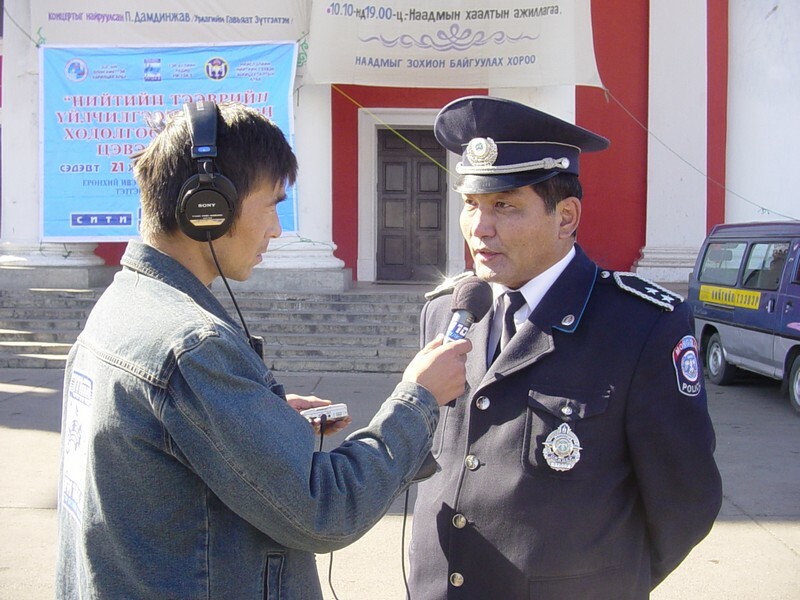 What: A radio station in Mongolia aimed at strengthening family values integrated radio programming and community activities. Our Role: An international partner funded the radio station and HCR raised funds for, and delivered, consultancy and training in using radio programming for health and social development. HCR trained a specialist team to manage the station’s social development activities and professional development workshops. Outcomes: Organised and trained teams of community volunteers to gather and produce key feature material. Established talkback (phone in) programs for advocacy in Mongolia. Organised civic campaigns in collaboration with government and international agencies such as such as to educate bus drivers to drive safely. Addressed social issues. Trained health and social service providers to use radio programming. Recognised through awards for programming of value to the community. HCR’;s training materials have been translated into Mongolian and a regional language.